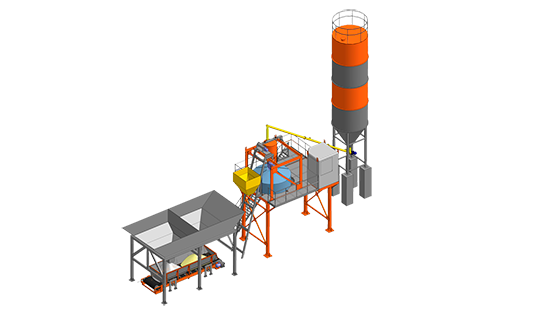 "Rosstroytech" concrete mixing system and mini concrete batching plants offer a high performance, fast assemling moduls, low wear and maintenance, and also one person control benefits. Concrete mixing mini plant solution for small and medium business is used directly on construction sites and industries, environmental improvement of the city, construction of houses, cottages and holiday villages. 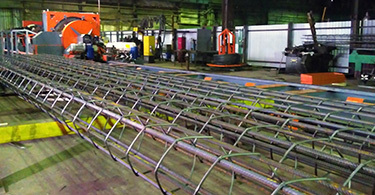 "Turnkey" constructive features provide concrete production for sale and construction in short term. 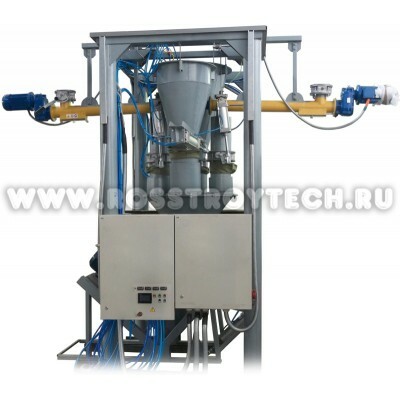 "Rosstroytech" mini concrete batching plant advantages: ..